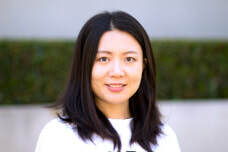 ​Dandan Yang is a doctoral student in the School of Education specialized in Language, Literacy and Technology (LLT). She holds a B.A. in English Language and Literature from China University of Mining and Technology and a M.A. in TESOL from the University of Southern California.